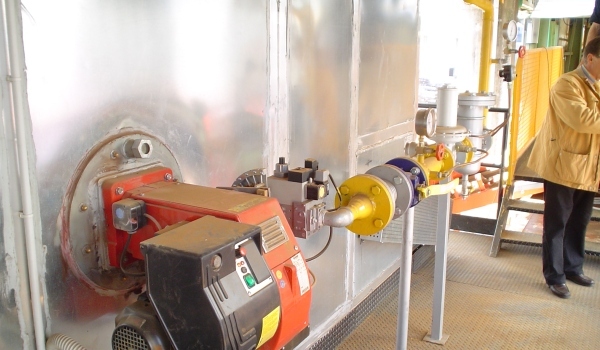 Our continuous experimentation and innovation research has lead us to face and win many challenges in different industrial sectors. 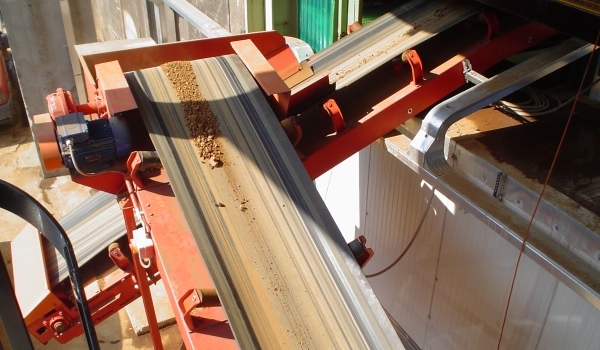 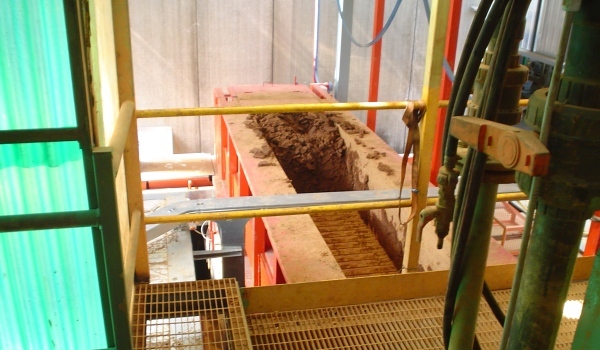 Interesting plants solutions have been studied throughout the years to dry both process and waste industrial muds. 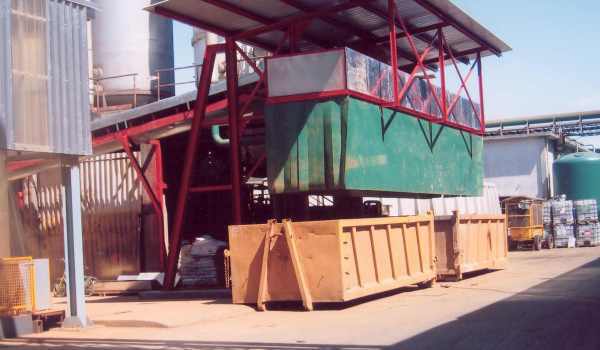 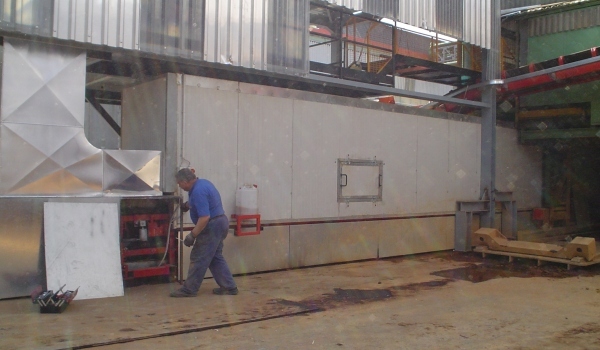 Progetti Plant deals with the the drying of process and disposal industrial sludges, executing customized systems.